After maturation of the grapes , Touriga Nacional, Cabernet Suvignon and Merlot , were carefully selected, harvested and transported to the Cellar where the Vinification process began. The grapes were subjected to induced temperature cooling followed by destemming and a brief and gentle crushing. The fermentation took place in stainless steel tanks with a controlled temperature of 27ºC. There followed a very prolonged maceration, the musts rested in contact with the loins and the skins during 45 days. The wine aged for twenty months in new French oak barrels, followed by a 24 month bottle stage before being bottled. Store at room temperature at 18ºC. Serve between 17 to 19 ° C. It has a bottle shelf-life potential of more than 20 years. Azul Portugal Bairrada is red wine with lovely ripe fruit aromas, a poised structure, notes of vanilla, spices, and plums and cherries hints. It has fine tannins and a wonderful minerality alongside a great acidity. Terra d'Alter red wine has a beautiful purple-red colour. 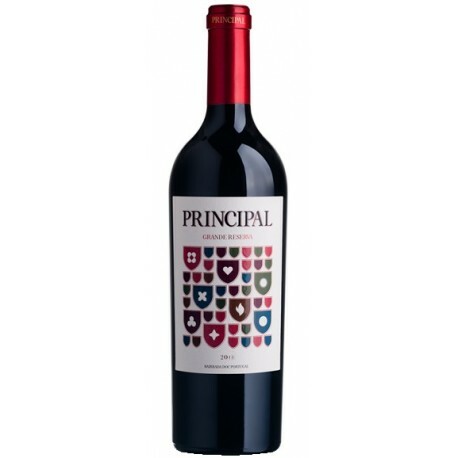 Its aromas include berries, currants, plums and licorice. 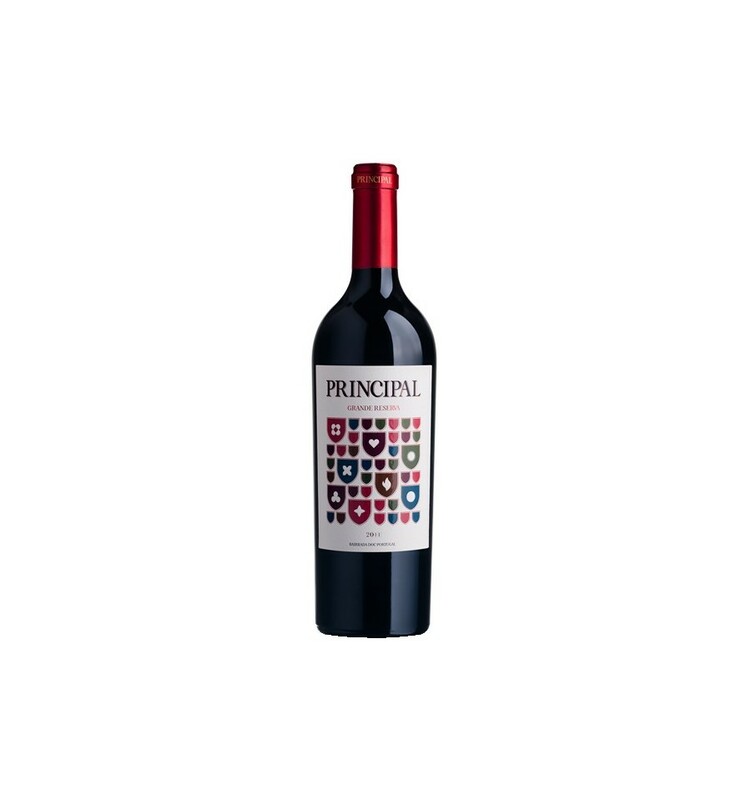 It has spicy flavours with a full palate, leading to a smooth and a lingering finish.